Congratulations, Coach Christensen! 500 Wins! 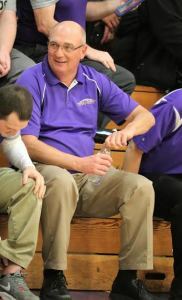 RLHS Boys Basketball Coach Jeff Christensen ’72 celebrated his 500th win on Thursday evening. Congratulations!